To help boost infrastructure development in Nigeria; the largest investment bank in Europe, KfW Development Bank have invested €31 million. Receiving the €31 million investment is Infrastructure Credit Guarantee Company Ltd (InfraCredit). InfraCredit is a specialised infrastructure credit enhancement facility by the Nigeria Sovereign Investment Authority (NSIA). NSIA purpose for establishing InfraCredit is to in fact effectively help enhance infrastructure investments in Nigeria. The 10-year investment to InfraCredit will increase the company’s guarantee capacity and also achieve its targeted capitalisation. It will aslo help to streghten its balance sheet. Accompanying the investment will also be a technical assistance grant. The grant will support InfraCredit’s market development and capacity building programme. 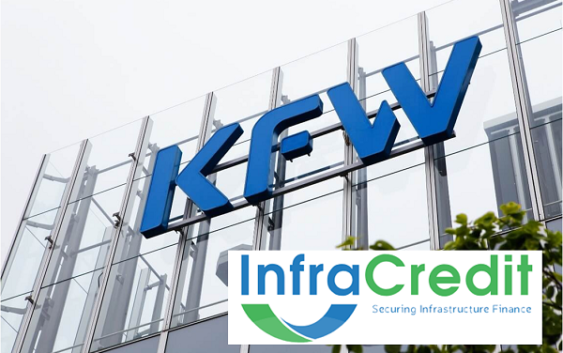 KfW and InfraCredit have also agreed to pursue the common goal to enhance infrastructure investments in Nigeria by supporting private infrastructure enterprises.